12:13 Pm Mina (Miracle and Nina) talk about how they were eventually saved and how unhappy the others were that Tobi saved them. Miracle also mentioned just how he hates fake people. 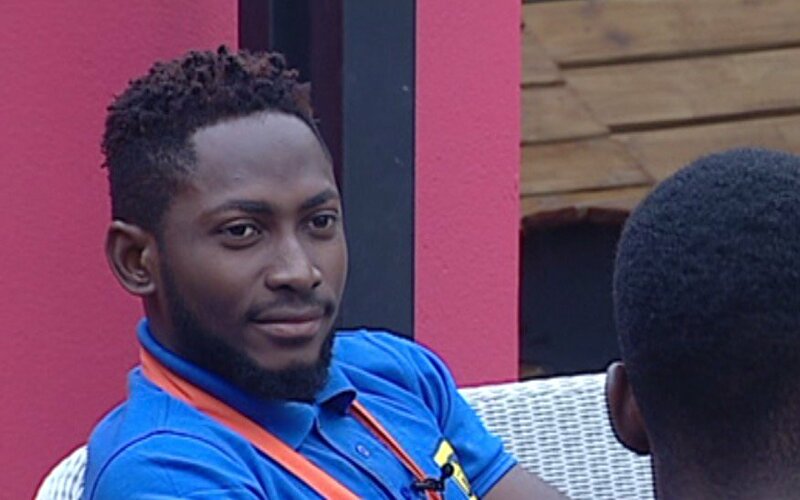 12:21pm While talking strategy and nomination awareness, Miracle tells Tobi that he thinks Dee-One hides behind his jokes. 12:26pm So Tobi reveals the dynamics behind his relationship with Cee-C. 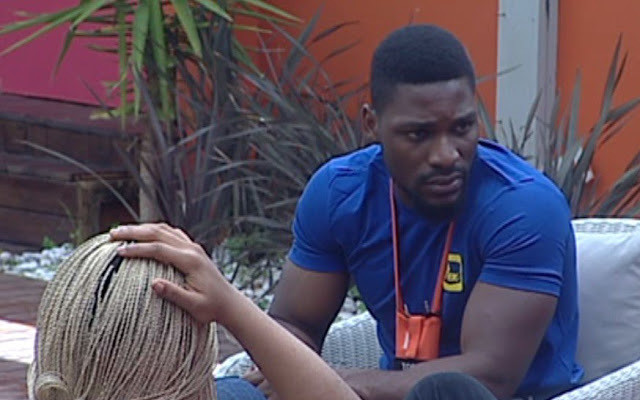 While the others feel that Cee-C is playing him, he knows there's a mutual 'like' between them. 12:41pm Miracle talks about the opportunities he left out there and highlights the fact that he came into the House to prove a point to himself while being himself. Cee-C adds by saying that they don't entirely need to stay too long to make it. 2:00pm In other news. Teddy A complements Bambam's body and she receives sweetly. Not failing to mention how a person should look good with and without clothes... He likes her waist in particular. 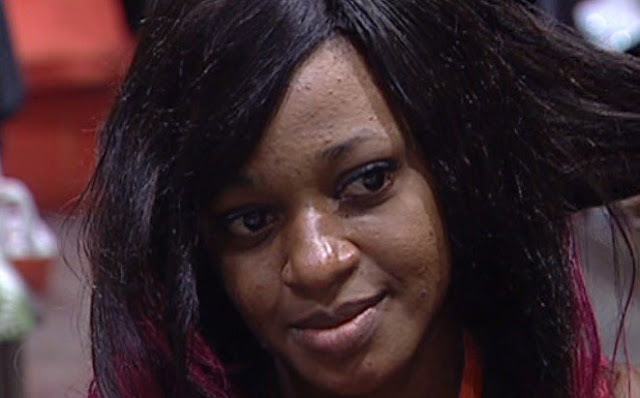 2:05pm It looks like the Housemates have heeded Biggie's warning against being under-prepared and lacking 'glam'. We’re shifting closer and closer to meeting the girls we first saw strutting their staff and cat-walkingto the #BBNaijja House. 2:31pmXTRA XTRA! We're a few blinks away from the much anticipated HoH Challenge. Tell your friends to tell their friends to tell theirs to tune in. 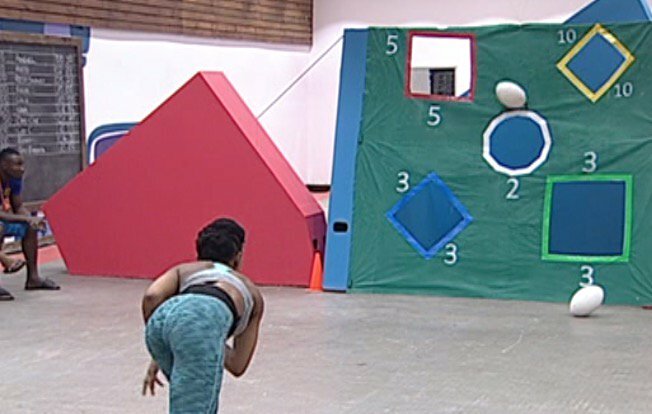 2:34pm According to Tobi the empire, Bambam scored zilch, zero, nada. This means Bamteddy isn't saving and replacing anytime soon. 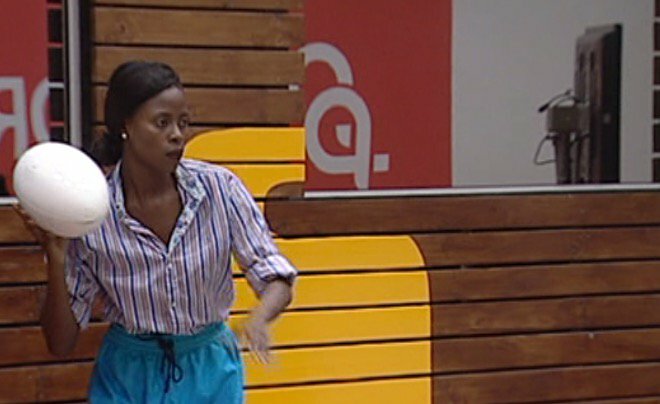 2:36pm Ifu Ennada is a step closer to victory. She scored a total of 6 points. Will Khloe do better? 2:39pm And Khloe does it for K.square. She's officially the boss of the House. 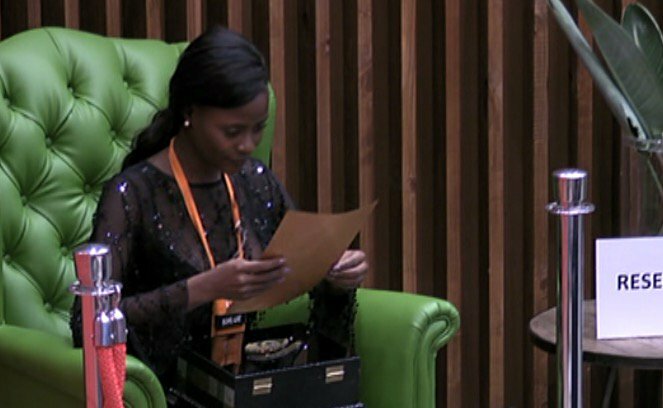 2:42pm K_Square has Immunity from Nominations tonight as Khloe snatched the HoH title. 2:49pm 'Kween' Khloe reads the Wager brief and prompts for a 25 percent Wager gamble. 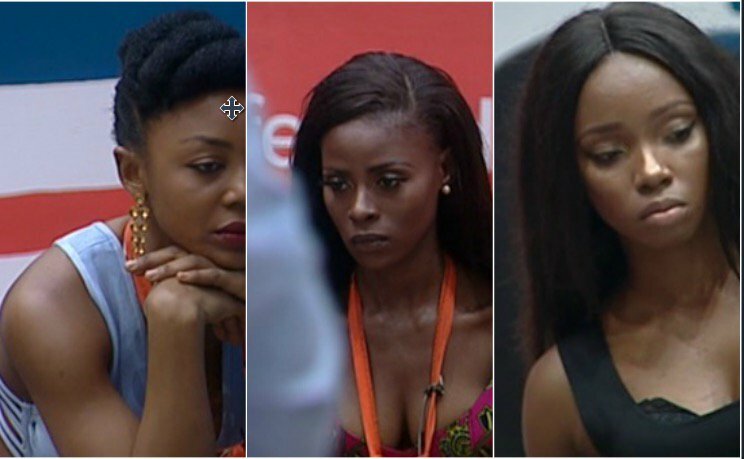 It seems like the Housemates have had enough of poverty and aren't willing to sacrifice too much. 3:00pm "Guys please help me, i'm a woman of many flaws." declares Khloe. Learned and Humble we guess. 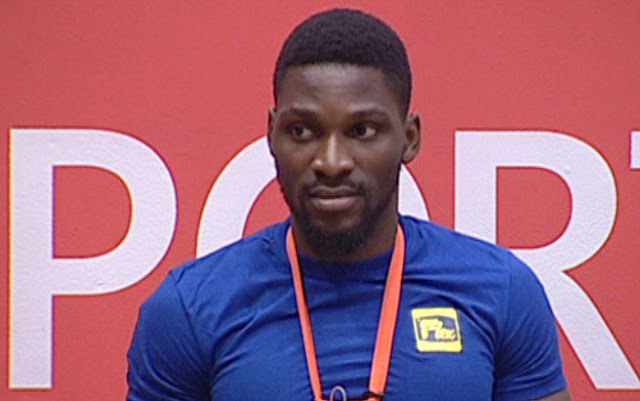 3:05pm It has been decided, after much deliberation, the Housemates decide on a 50 percent Wager. 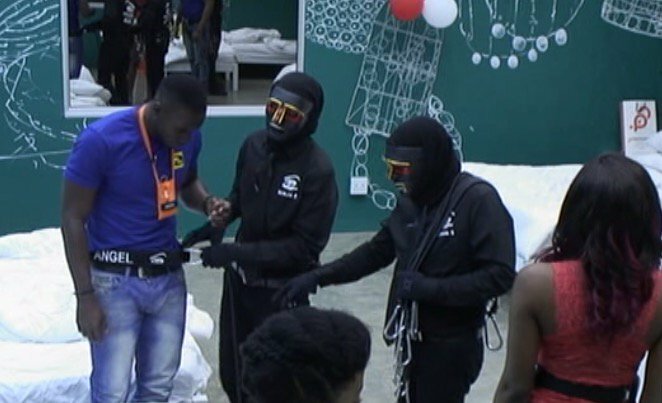 4:9pm True to his title as the ultimate trickster, Biggie throws the Freeze Task on the Housemates and has his ninjas shackling them together. Looks like the rooster are about to lay some eggs, ambiguity intended.